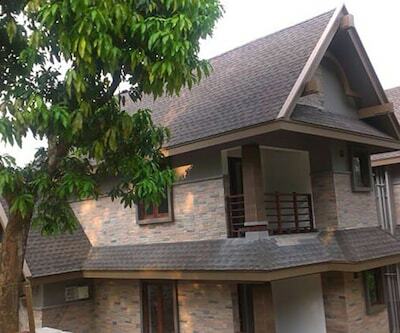 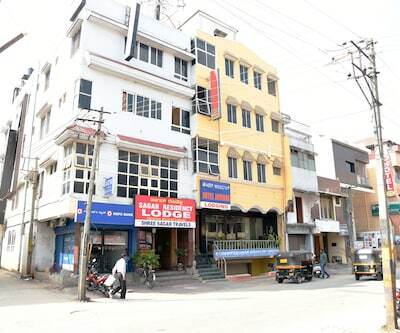 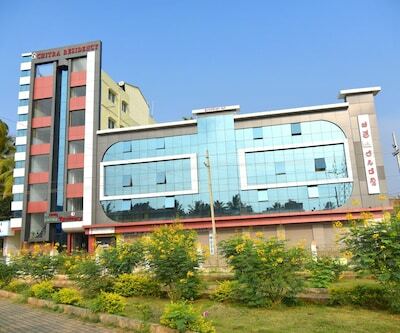 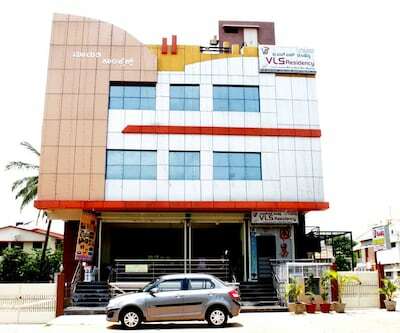 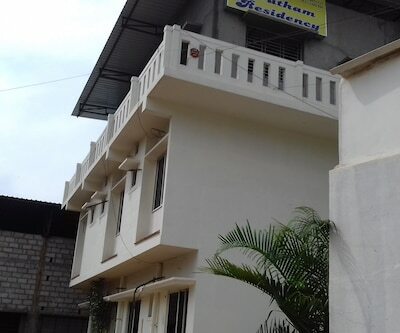 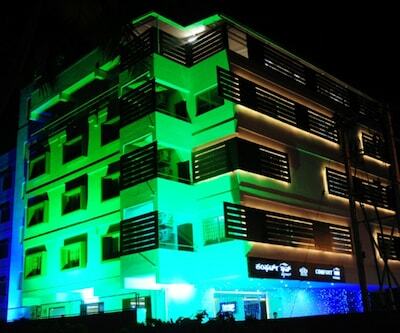 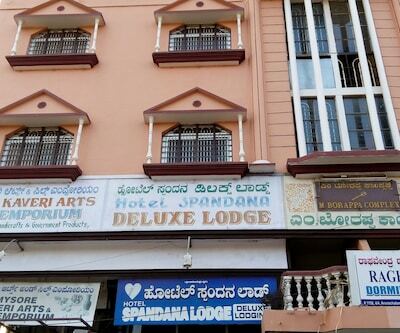 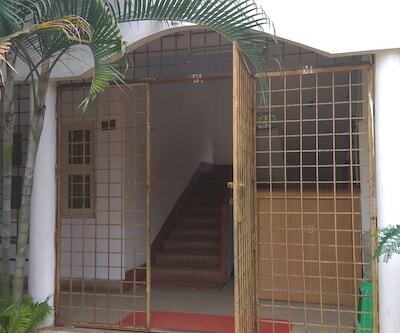 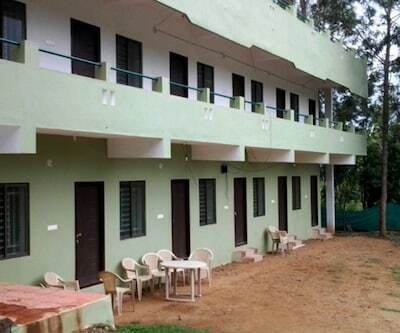 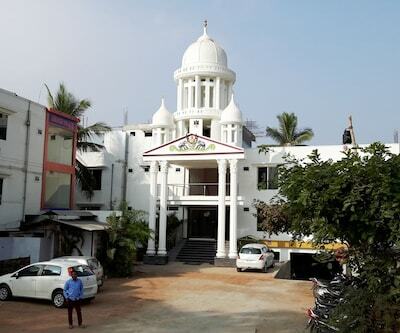 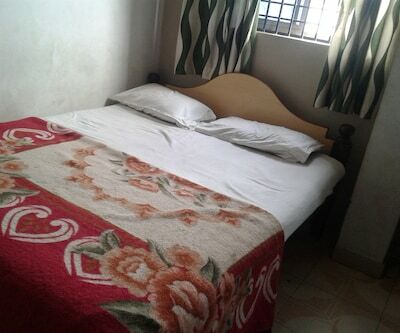 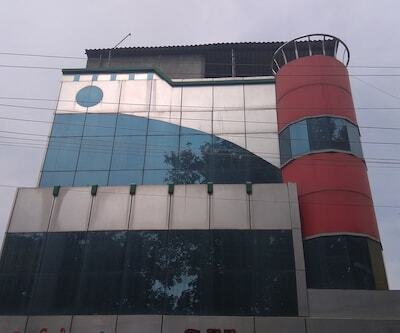 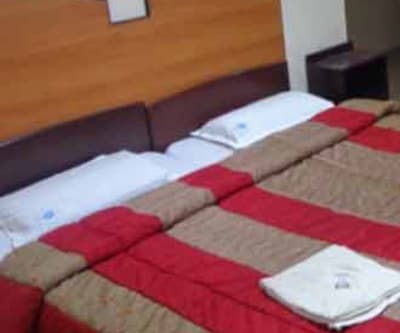 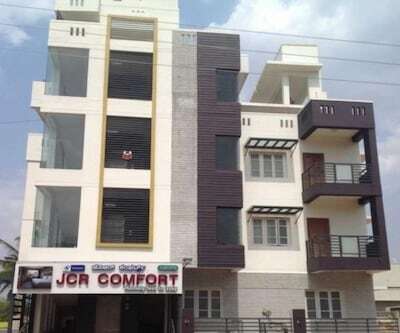 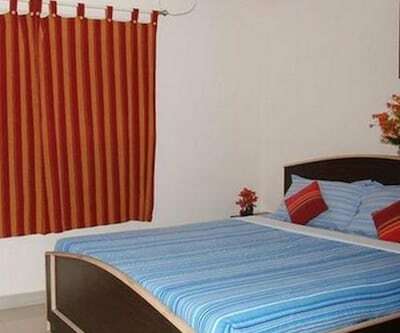 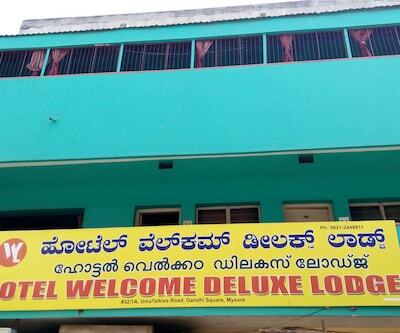 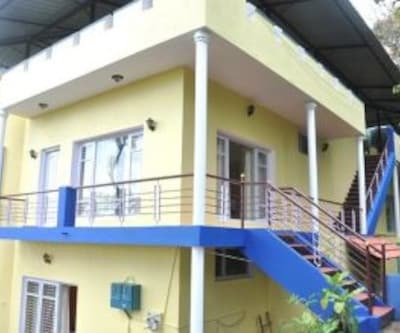 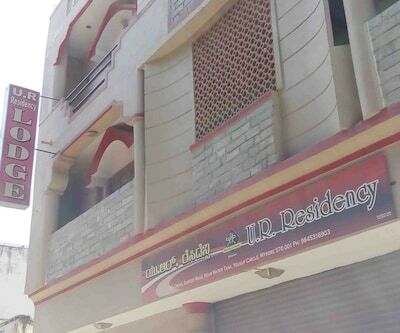 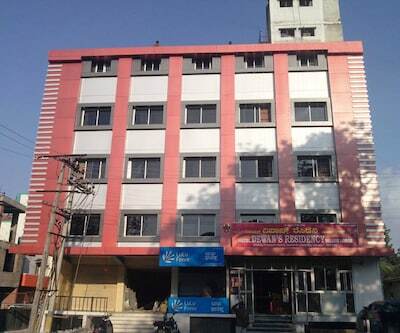 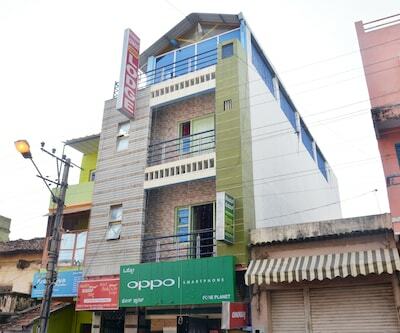 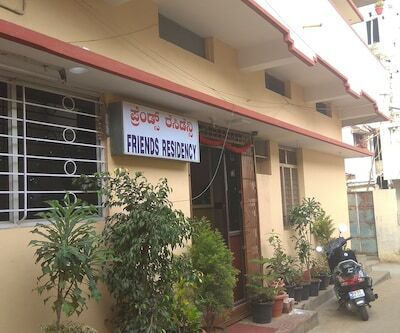 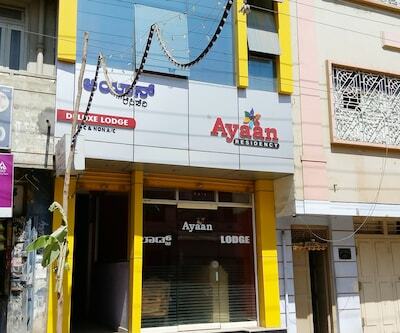 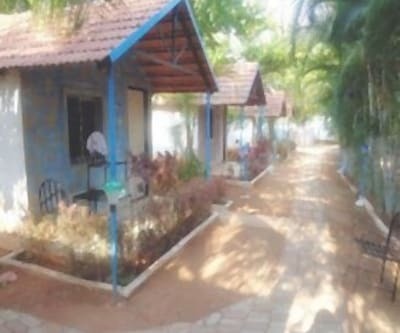 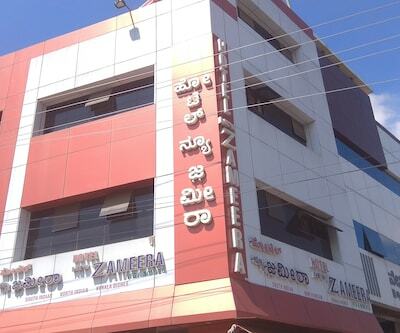 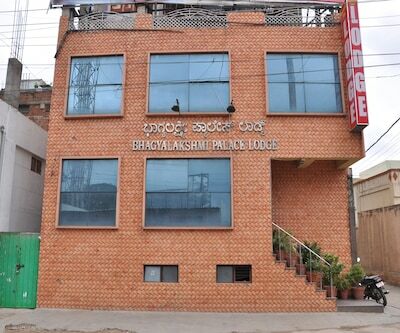 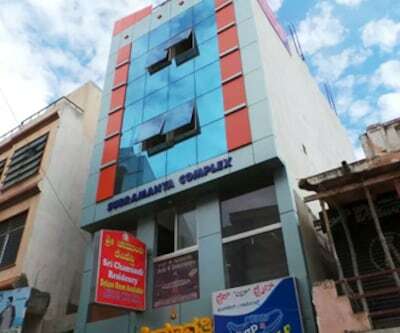 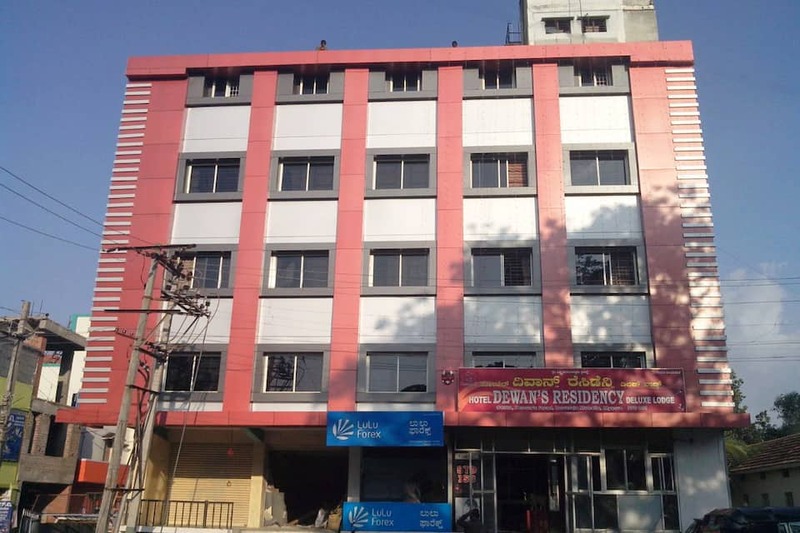 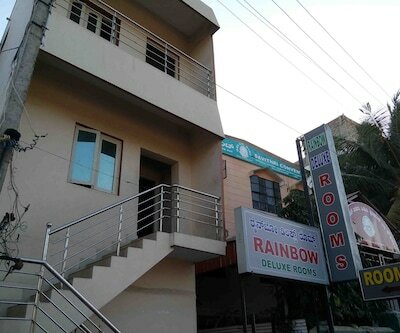 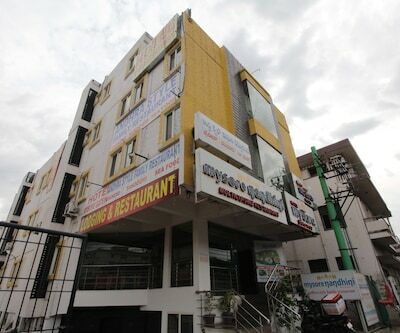 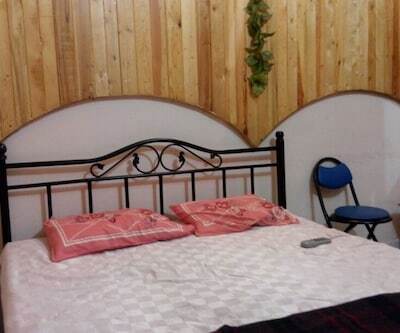 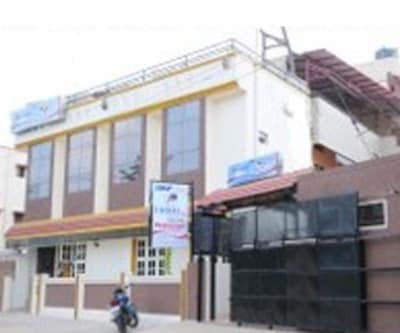 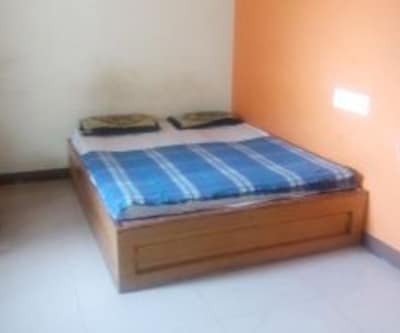 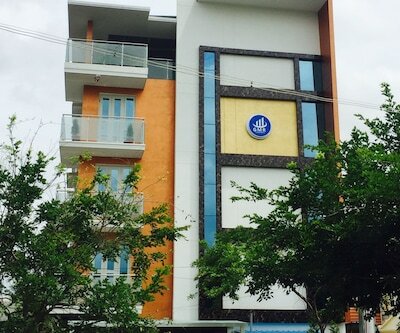 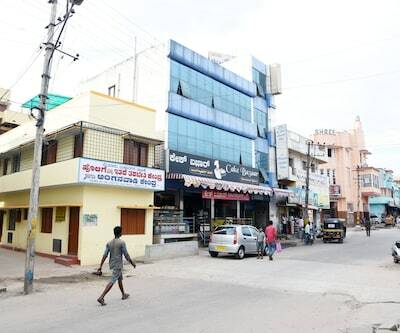 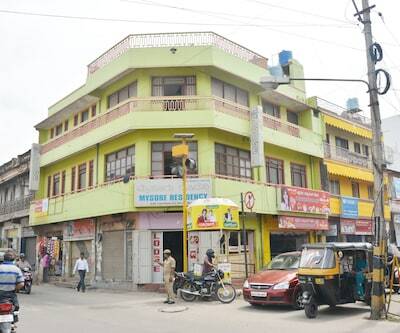 Located at 4 km from the KSRTC Bus Depot, Hotel Dewans Residency provides budget accommodation in Mysore. 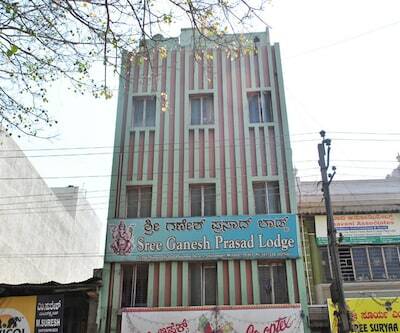 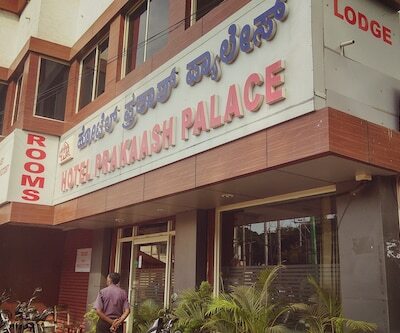 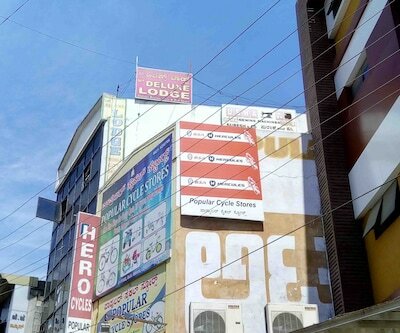 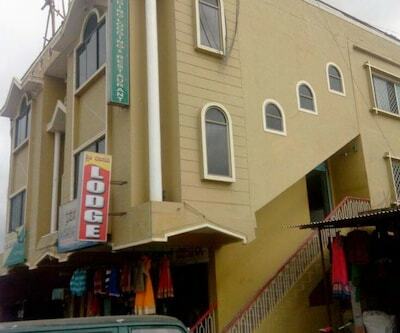 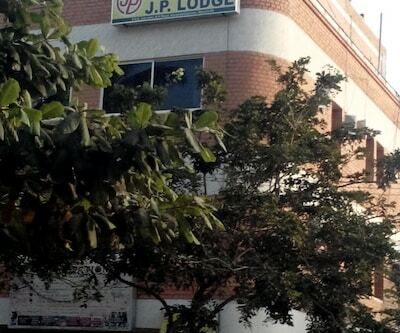 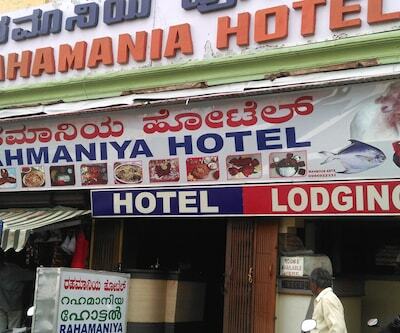 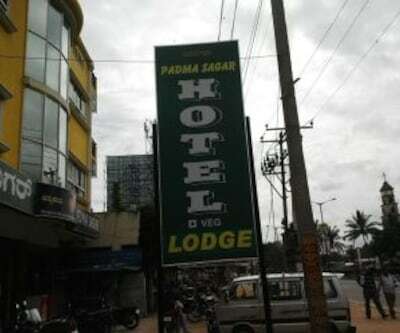 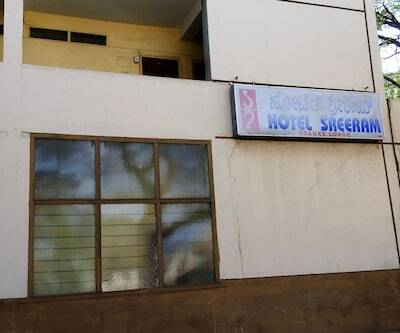 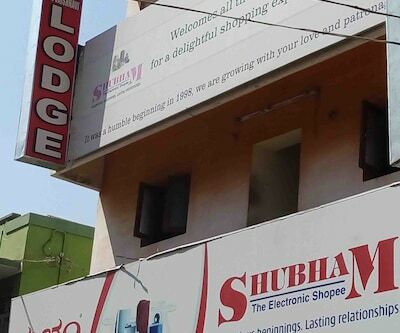 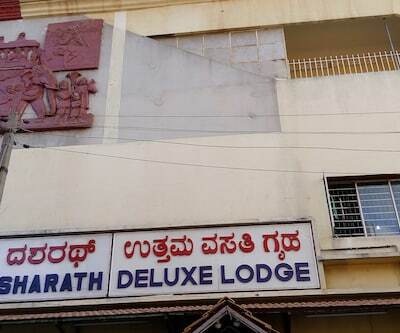 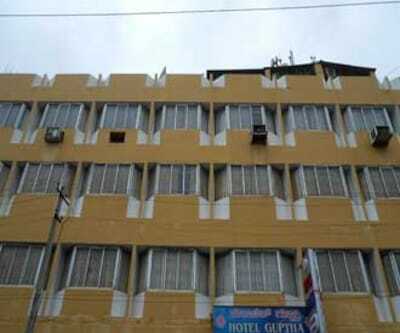 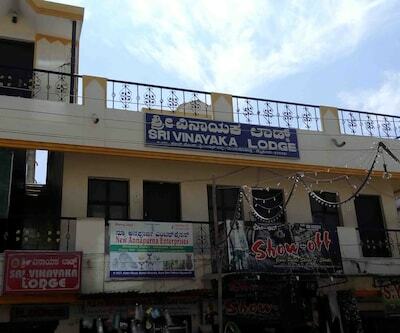 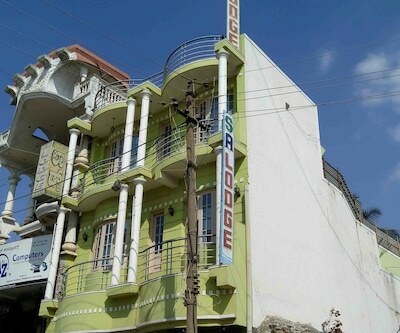 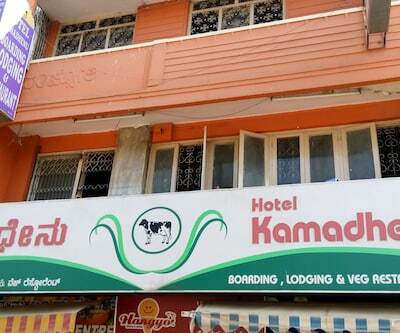 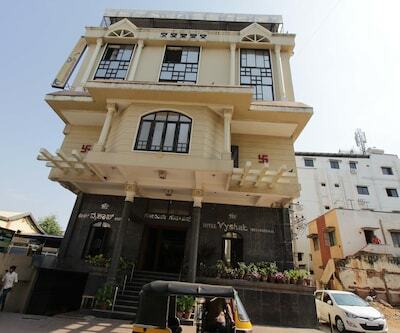 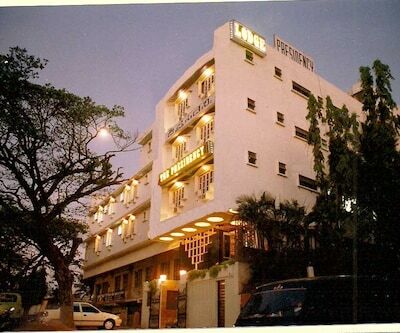 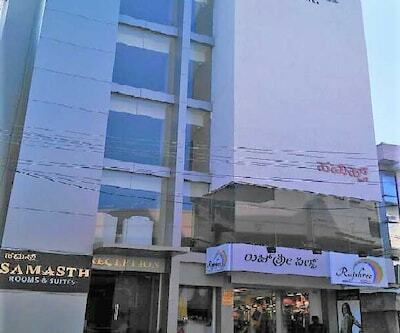 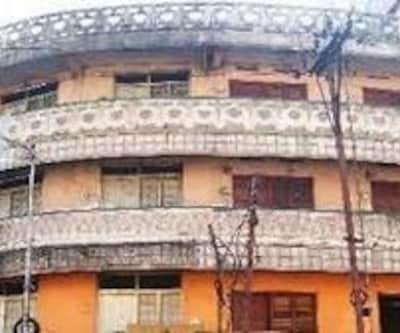 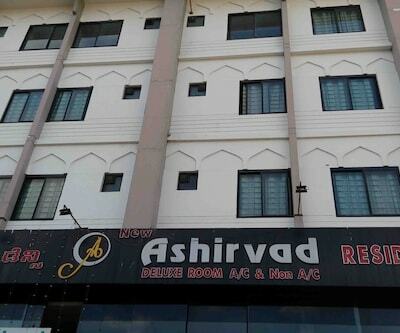 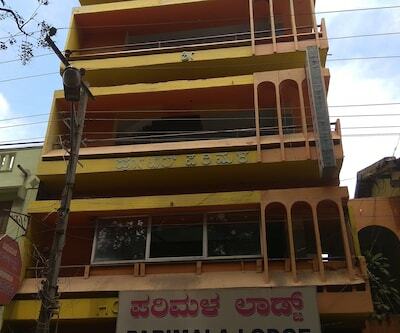 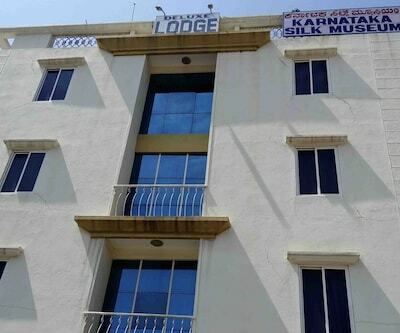 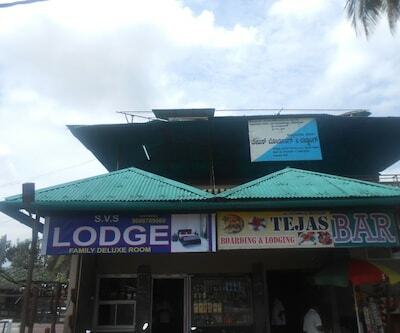 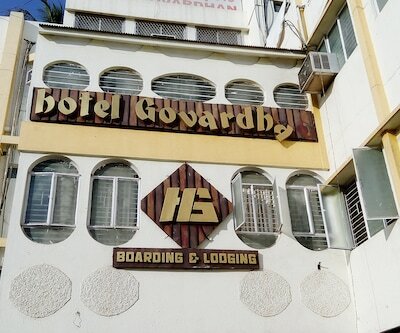 The hotel is at 3 km from the Mysore Zoo DZ.There are 36 rooms spread across this 5-storey hotel. 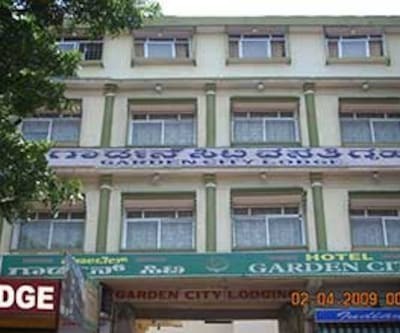 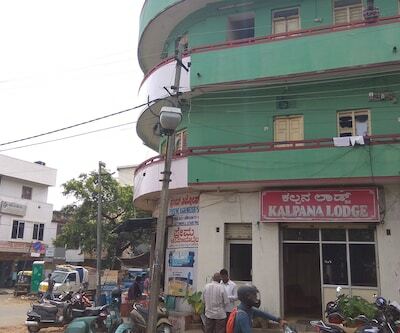 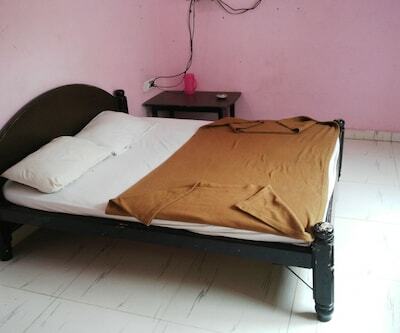 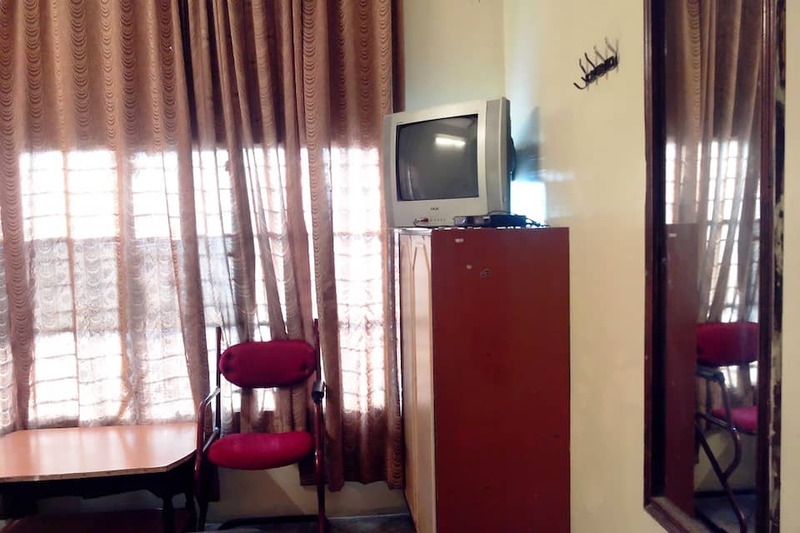 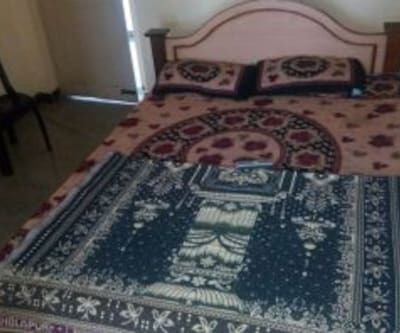 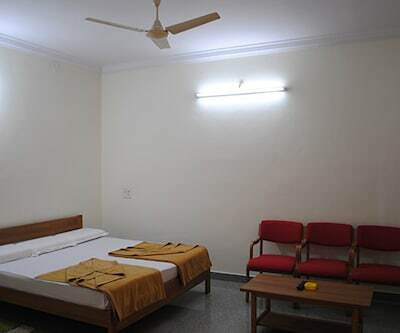 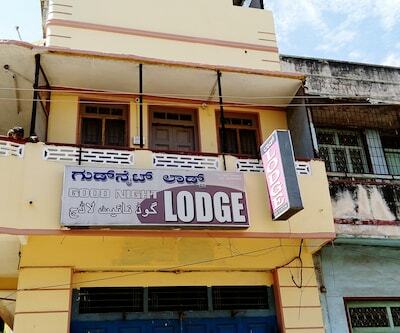 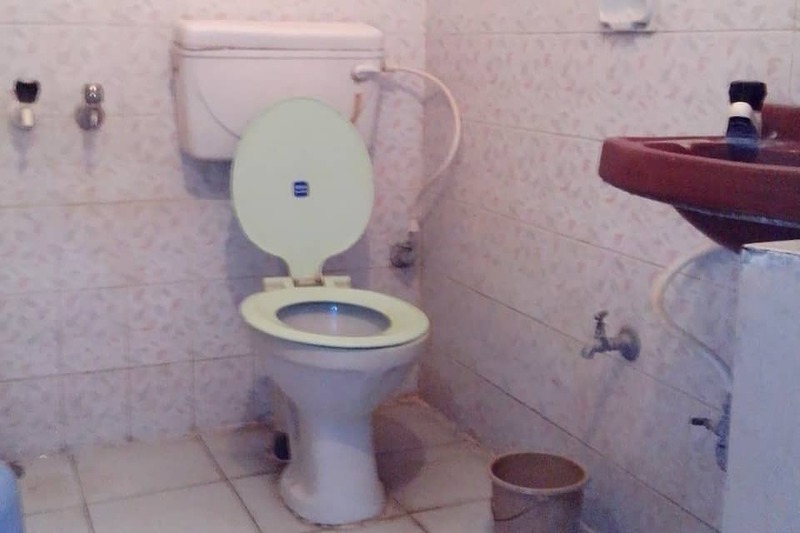 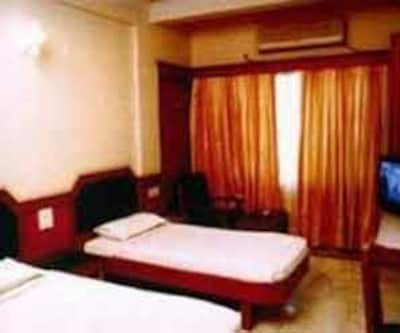 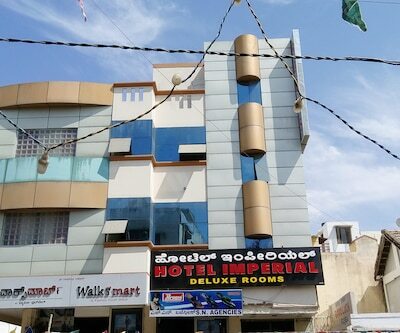 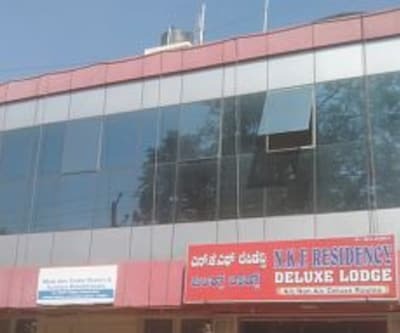 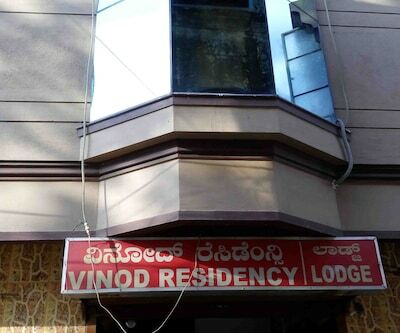 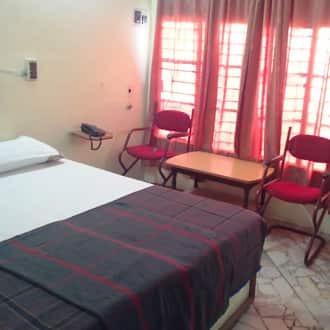 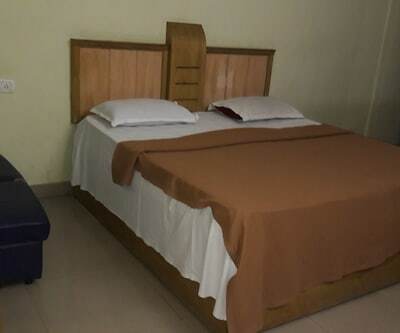 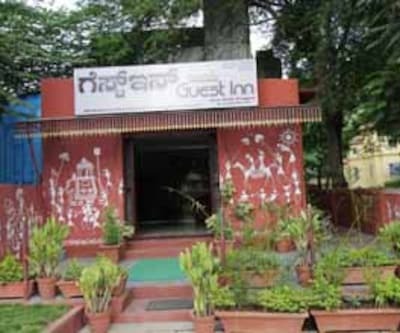 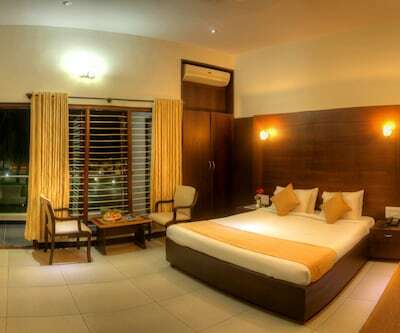 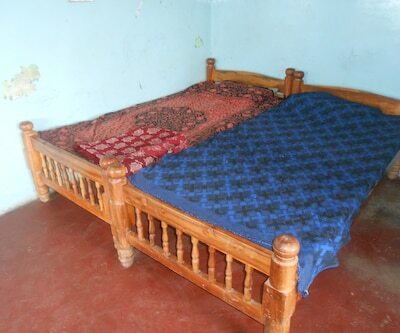 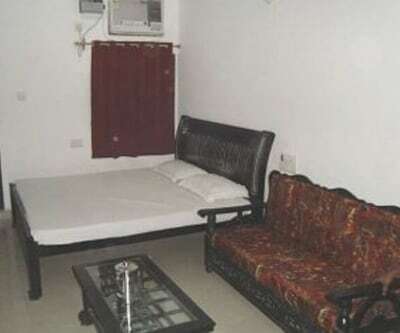 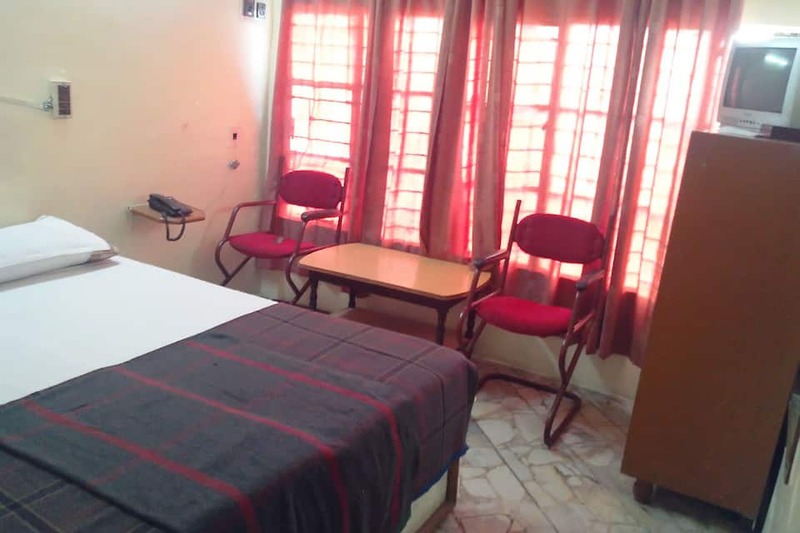 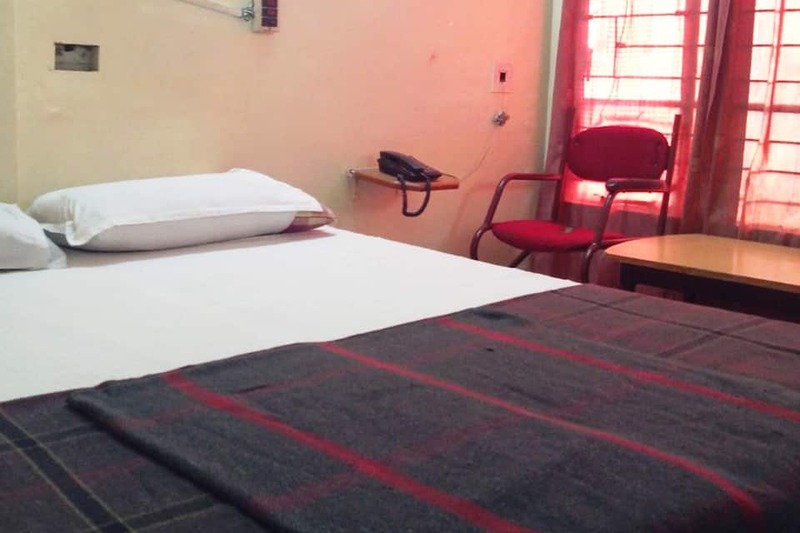 Each room has an attached bathroom and is equipped with a satellite television, wardrobe, and makeup mirror.This Mysore hotel offers its guests room service. 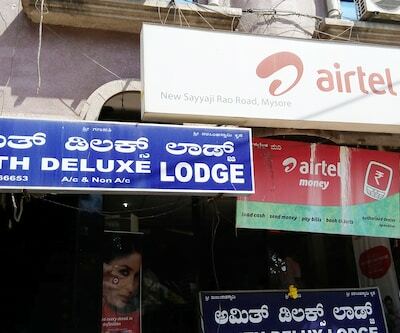 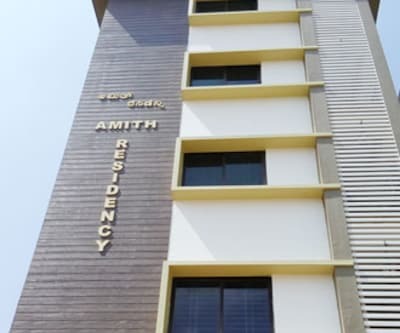 The hotel has an elevator and a backup generator.The places of interest to explore include the Chamundeshwari Temple (6 km), the Ranganthittu Bird Sanctuary (17 km), and the Mysore Palace (1 km). 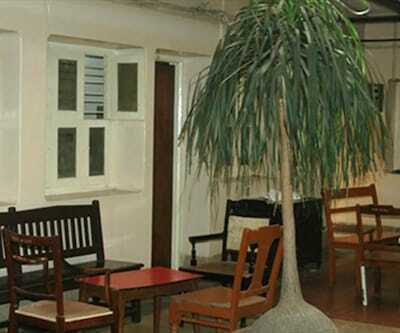 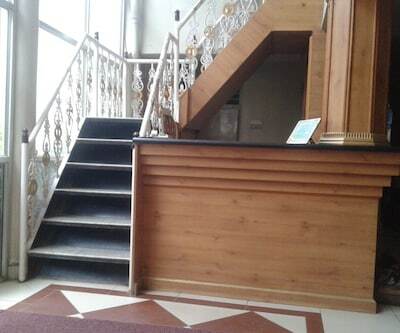 Hotel Dewans Residency provides 24-hour front desk assistance to guests. 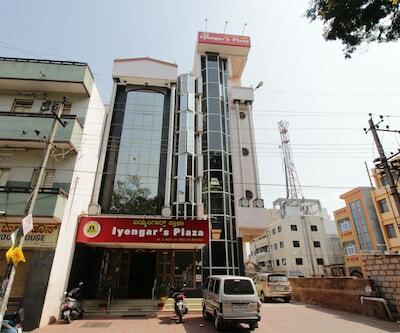 The Mysore Railway Junction is at 2 km from the hotel, whereas the Mysore Airport is at 11 km.